Buy Kyira Starborne a Coffee. ko-fi.com/stardustblack - Ko-fi ❤️ Where creators get paid by fans, with a 'Buy Me a Coffee' button. Recently, I was accepted into an MFA program for creative writing. This particular program only accepts 15 people per term. A great opportunity! With the deposit covered, I will need to fly to New Hampshire next month for the first residency. 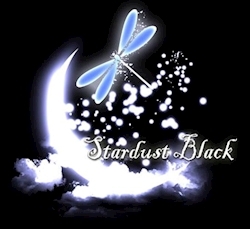 Since my recent job search hasn't quite paid off yet, I am relying on a combination of donations and sales through my shop, Stardust Black. Secured Payments. Support goes to Kyira Starborne's account. Upgrade Kyira Starborne to a yearly Gold Membership with a one-time payment.